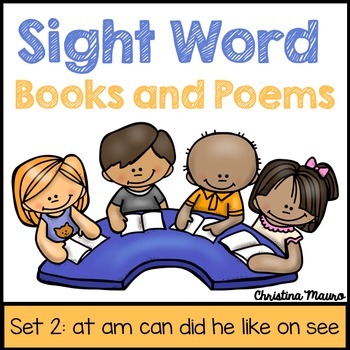 Here are the second set of my sight word books and poems for your students. There are two versions of the book and poem for you to choose from. 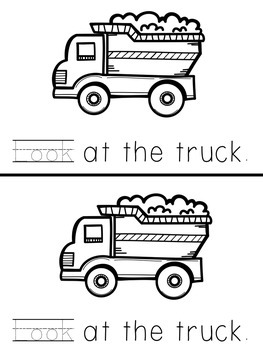 In one the students can just read or highlight the sight word and the other they trace the sight word. 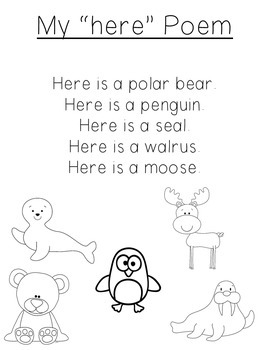 I have also included two set of poems - one with pictures for students to color and one without so students can illustrate themselves.